The CCB Toronto Visionaries is a local chapter of the Canadian Council of the Blind (CCB), a national registered charity. Chartered as a CCB chapter in 2013, the CCB Toronto Visionaries is dedicated to breaking the isolation that so often accompanies vision loss, encouraging members to be inspired by their peers, to building supportive social networks through sharing information and engaging in a wide range of social and recreational activities. 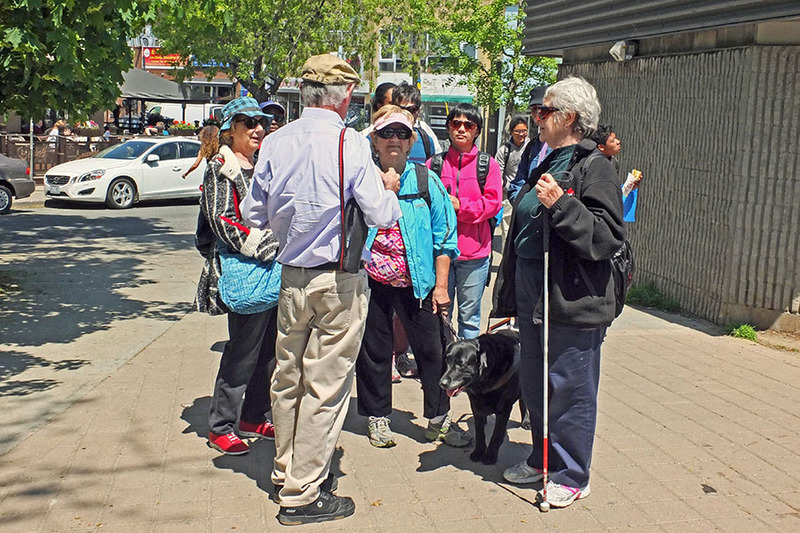 Becoming a CCB member connects you to others in your community who are living with vision loss, and to thousands of vision-impaired Canadians in CCB chapters throughout Ontario and across Canada. To provide an opportunity for visually-impaired individuals in the GTA to come together with their peers, to share information, interests, learning and recreational activities, and to encourage members to explore their potential for living a full, rich life through social engagement. To promote Integration and self-advocacy through outreach to the broader, sighted community. To facilitate information flow through regular meetings, sharing community bulletins via email and social media, maintaining an extensive list of resources for the blind on our website, and encouraging interactive communication within and across the vision loss community. Monthly meetings are an opportunity to spend some social time with peers. At many of our meetings, guest speakers are invited to talk on a wide range of fun and interesting topics. 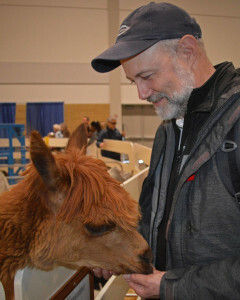 Getting together allows us to share information, learn something new, and find supportive new social connections, breaking the isolation that so often accompanies vision loss. Our Get Together with Technology (GTT Toronto) adaptive-technology user group hosts monthly presentations and provides a forum for our members to share information on the technological tools that can enable independence, build confidence and open up the world for those with vision loss. To join us for one of our activities, please RSVP by calling our voicemail or by sending us an email. We encourage you to bring friends or family members. Monthly meetings and GTT Toronto meetings are open door sessions, which do not require an RSVP. All are welcome! This page last modified: August 28, 2018.